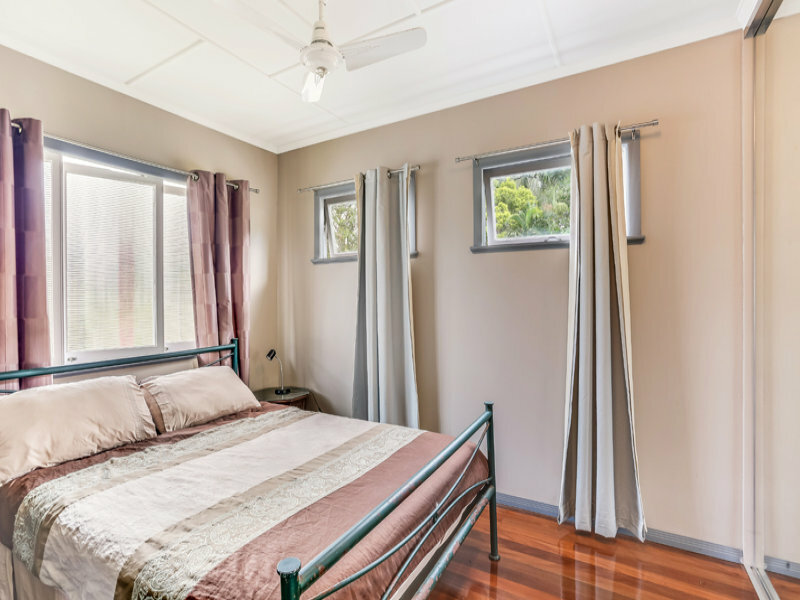 This two-bedroom post-war home in a fantastic growth suburb has been substantially renovated, while retaining many original features, including large timber windows, 2.55m ceilings, polished floors and external chamfer boards. 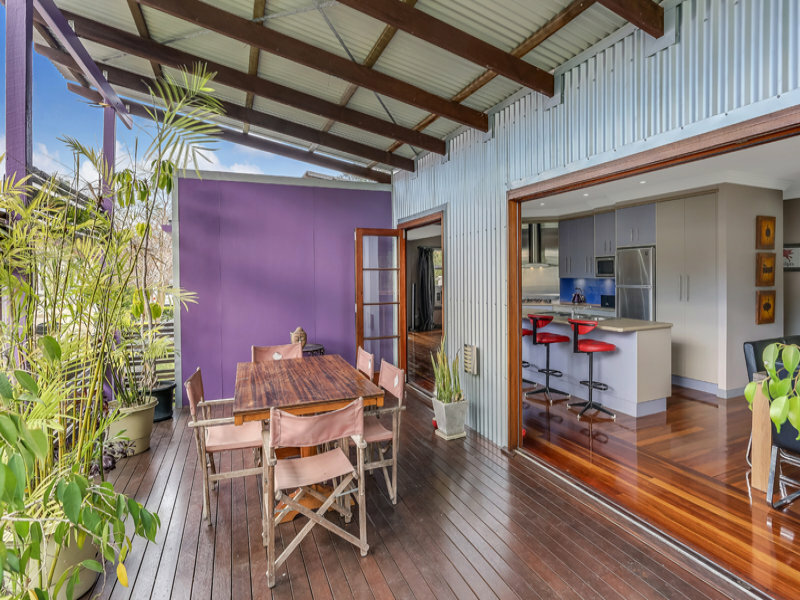 The owners briefed their design-team and builders to create a low-maintenance stylish home for entertaining. 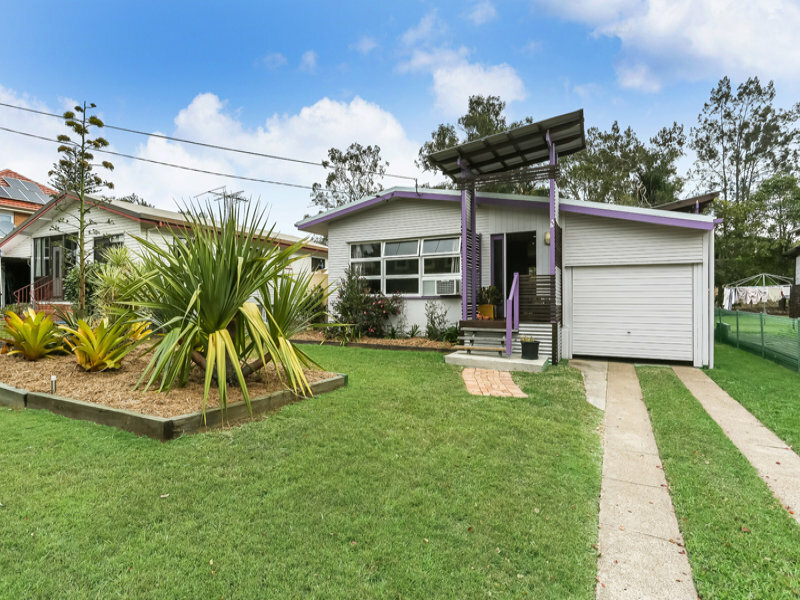 Built around 1955, this home is solidly built, has character and the conveniences of modern living. 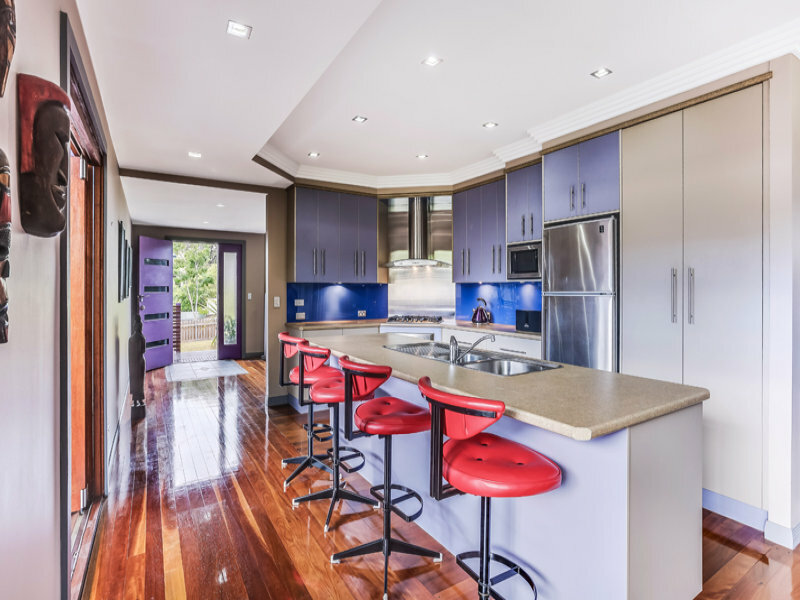 An open plan kitchen and dining area has been custom-made for cooking enthusiasts and entertainers. 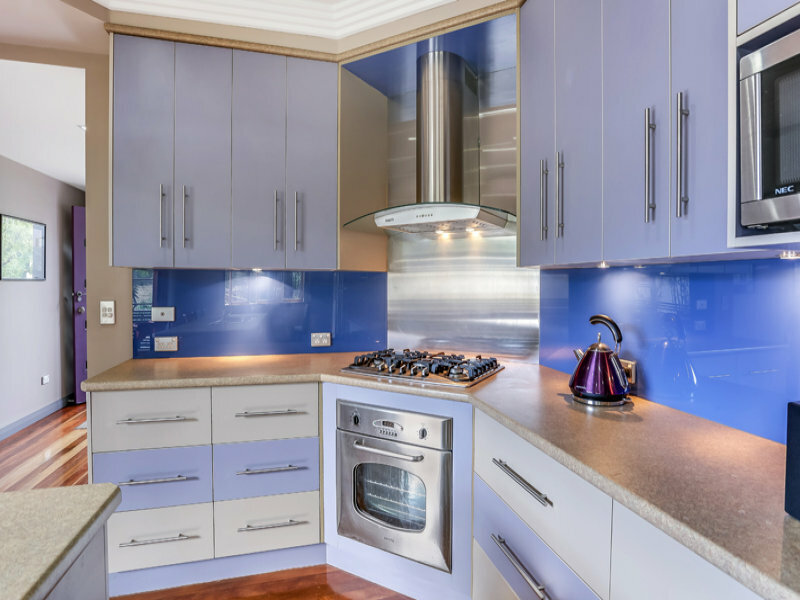 It features a large,2.7m island bench, stainless steel European appliances, glass splashbacks, plenty of storage, including a large pantry, along with a custom-designed breakfast bar. 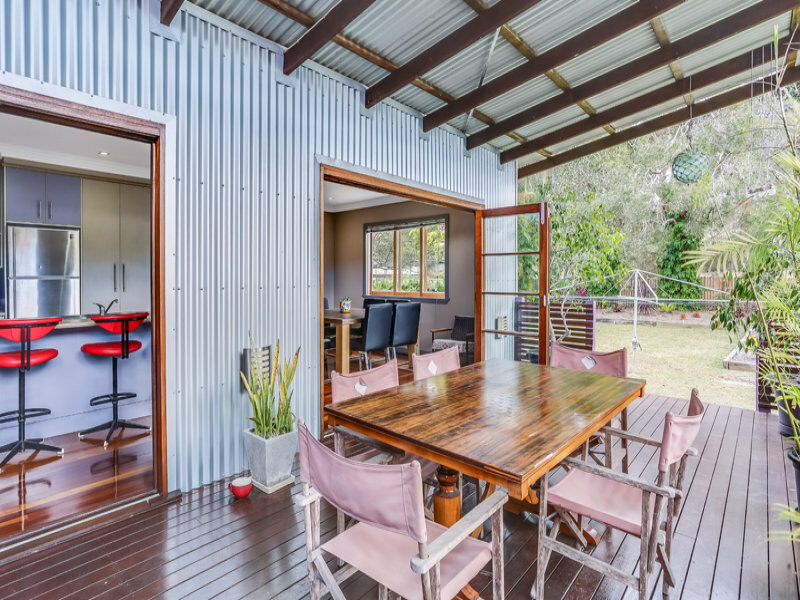 A north-facing covered deck opens up through two large bi-fold doors. 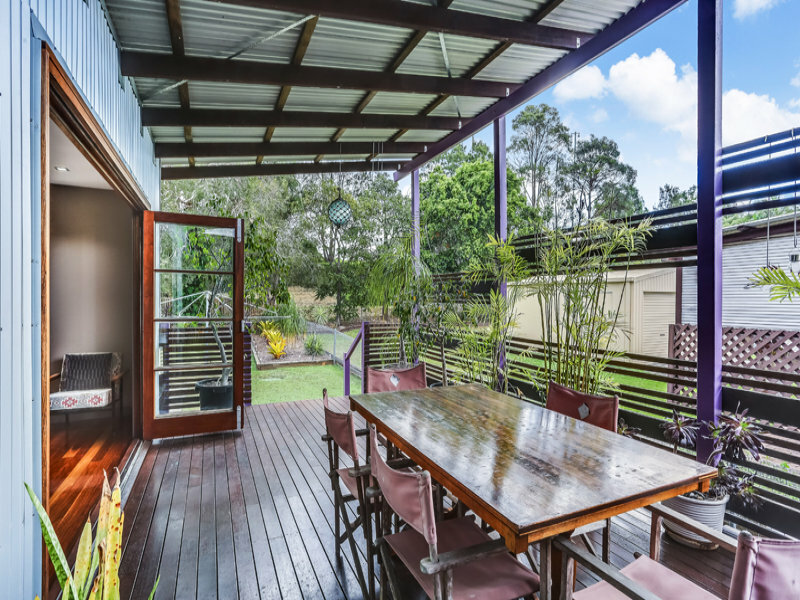 The deck is positioned superbly adjacent to the kitchen and dining room, overlooks a large backyard and faces the historic Mt Gravatt Showgrounds. 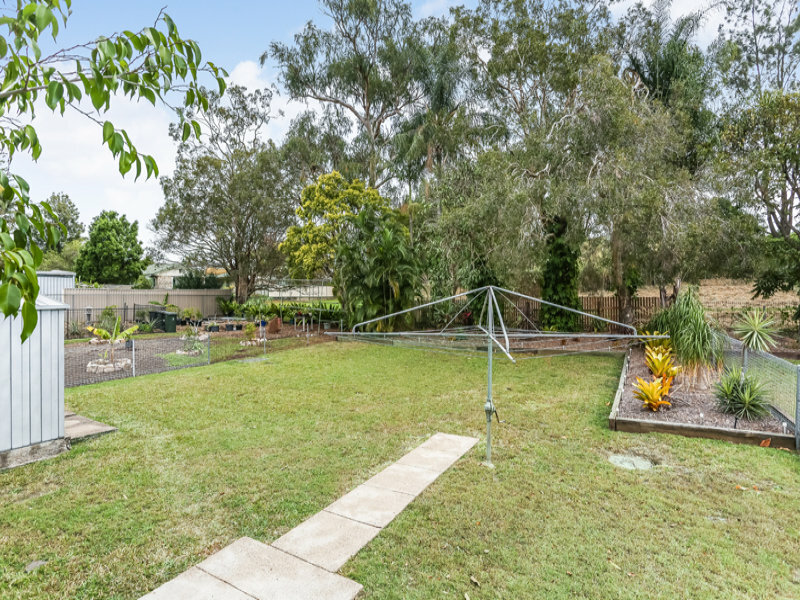 The backyard is large enough to extend the home, while still retaining room for a friendly cricket match. 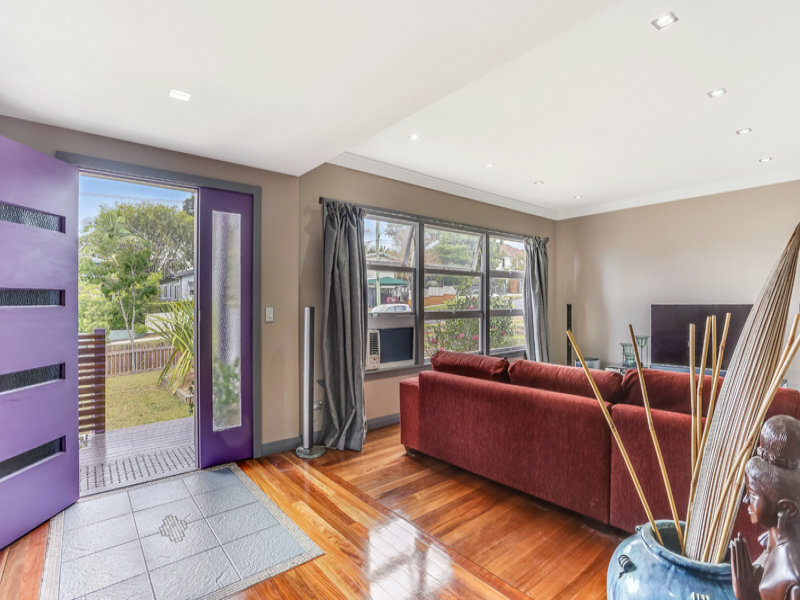 The entrance features inlayed tiles and leads to a spacious lounge room. 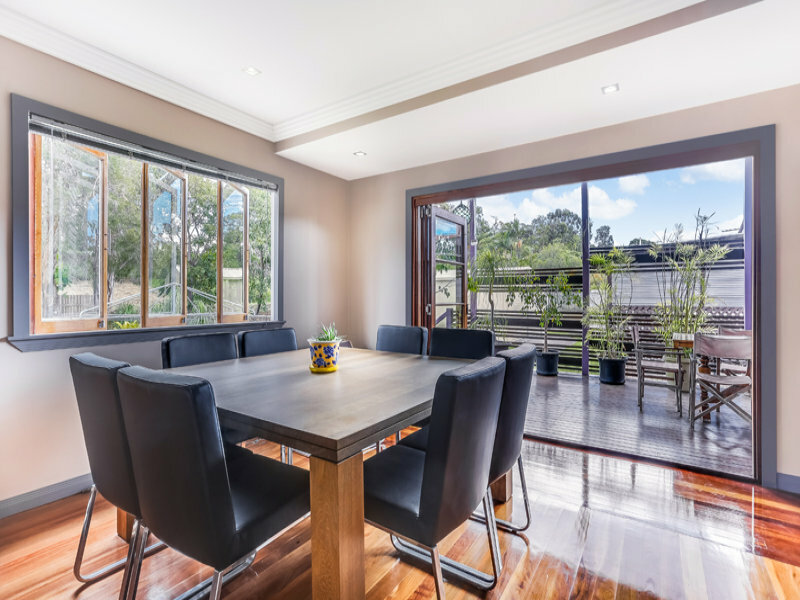 At the front is also a short hallway to the kitchen and dining areas. 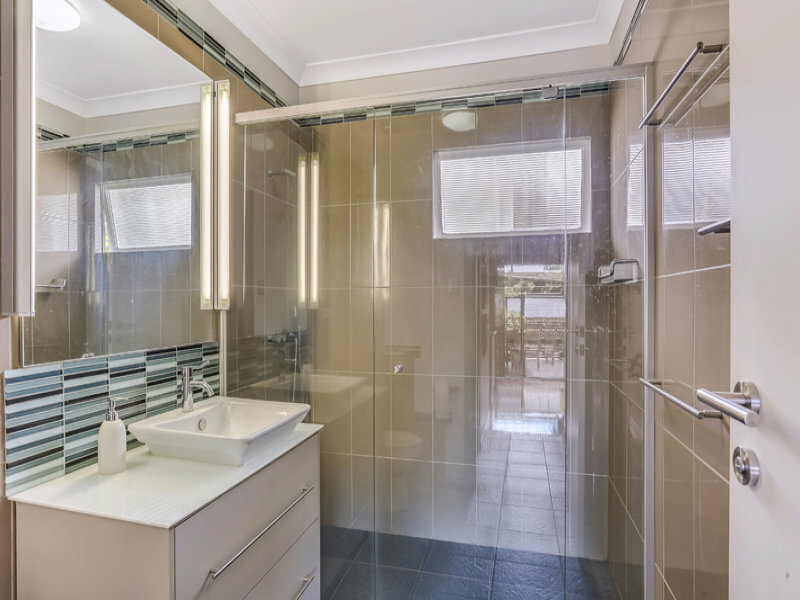 Quality fixtures have been used throughout, including Madinoz 316 marine grade stainless steel handles, door furniture and bathroom fittings. A Vola handmade tap and shower combination is fitted to the Bathroom. 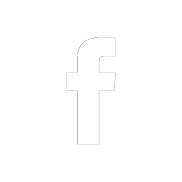 Frank Lloyd Wright influenced the full length mirrored robe with platinum finished robe systems are in both bedrooms. Stepped cornices and matching skirting boards are featured throughout along with low watt LED dimmable down lights. 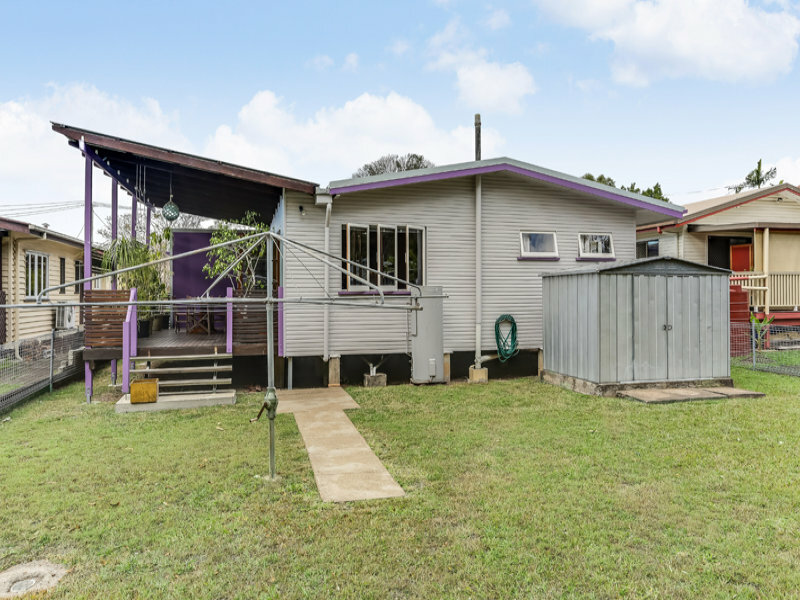 Upper Mt Gravatt is a quiet leafy suburb close to public transport, shops and schools and the CBD. 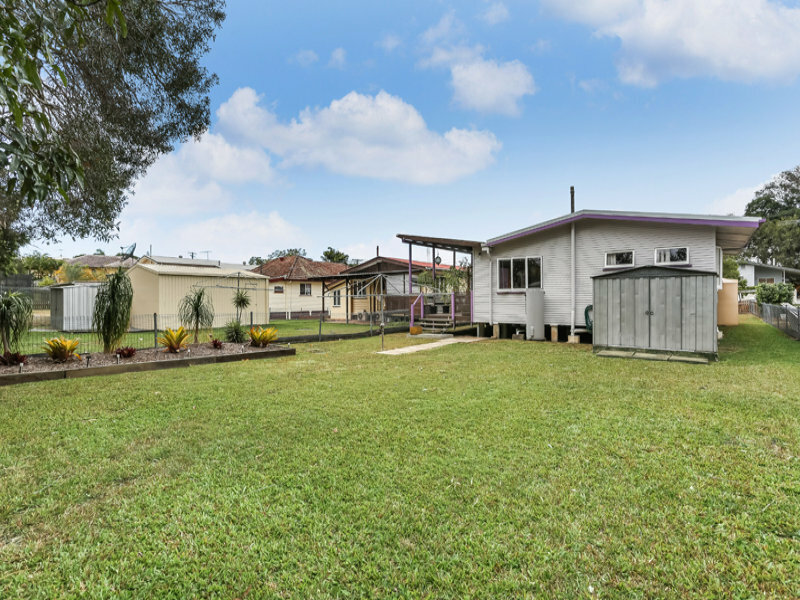 Combined with easy access to both the Gateway and M1 Upper Mt Gravatt has become a high-growth suburb and a prime investment location. 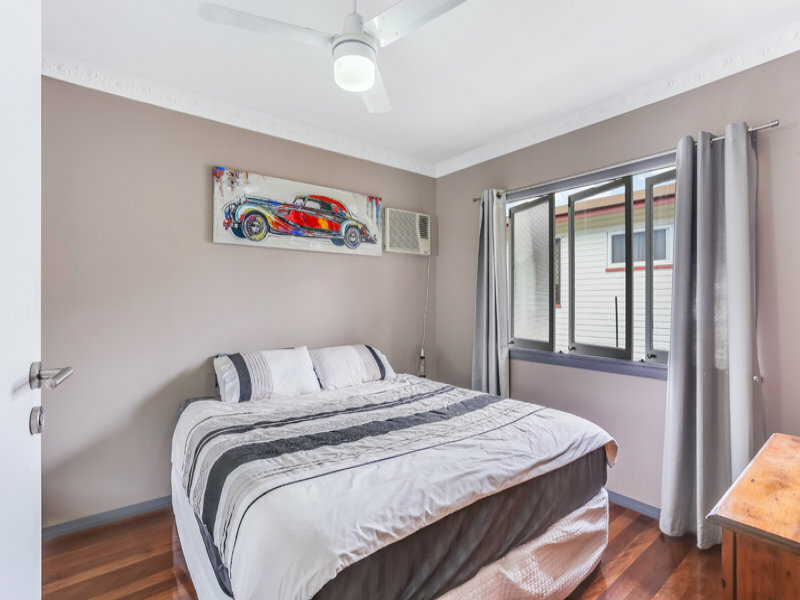 The owners of this quality property are re-locating to the northside of Brisbane and are keen to sell.